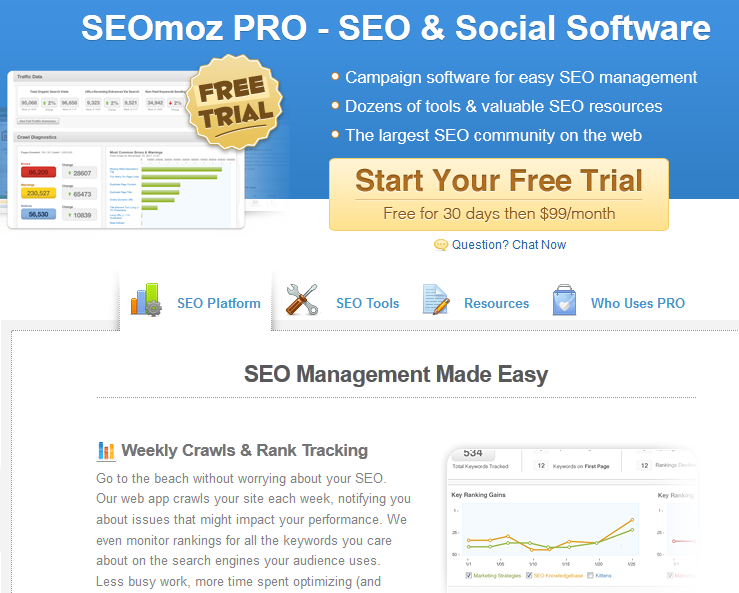 SEOmoz: not a cheap solution by any means but if you want to be successful with your SEO efforts, you are going to need this tool. The site has plenty of tools and resources to keep you in top shape SEO-wise. Driving traffic to your online venture should be one of your top priorities. Your goal should be to get your conversion rates as high as feasible to make a profit with your business, but a conversion rate of 100% does not lead to a profitable business. 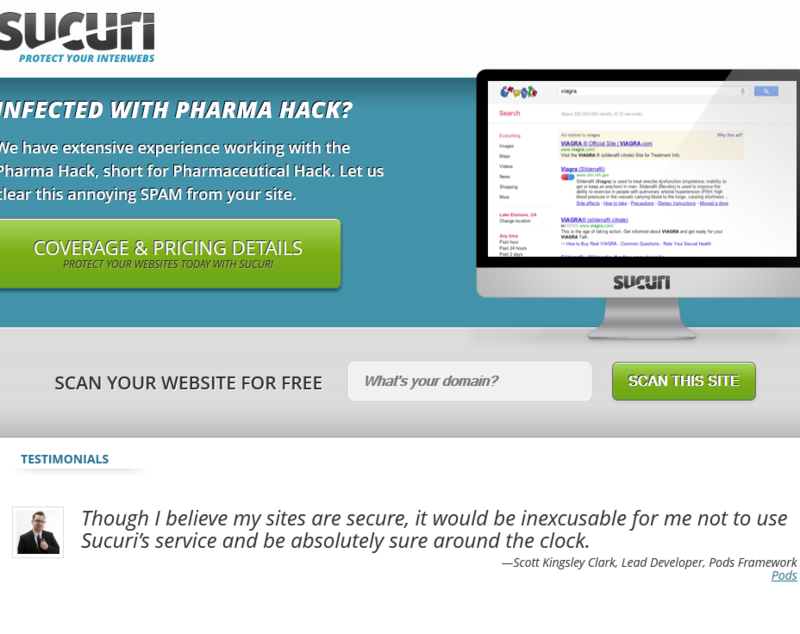 In fact, any number like that probably means that you are not doing a good job driving enough traffic to your website. You can always try SEO and pay per click marketing to increase traffic to your business and generate leads, but what a lot of entrepreneurs are not paying attention to is the power of Facebook Ads. It’s true that being involved in Facebook and having your own fan page up and running can generate leads for you. But in order to really make it on Facebook, you’ve got to take a more aggressive approach. Facebook Ads is a very exciting ad system that lets you target Facebook users by their birthday, how they are interacting with your pages, their age, and even their marital status. These are all invaluable information that can help you reach a more targeted set of prospects.